Rats are burrowing animals by nature, and they'll still go old-school when it's the best way to get into a house. If I had to guess, my guess would be that a pipe, or matbe a French drain, used to go through that hole, but someone removed it and didn't properly seal the hole. 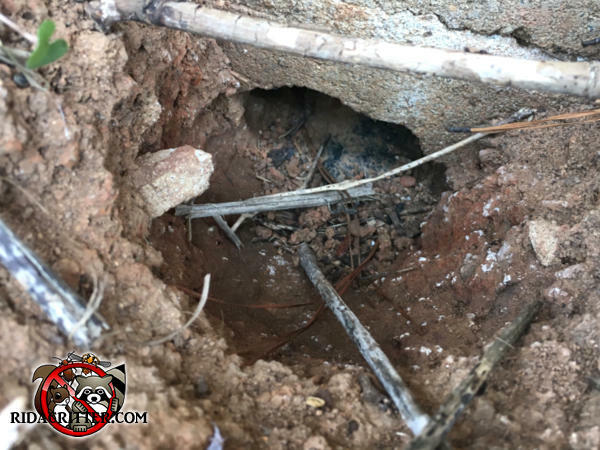 To learn more about rat control and rat-proofing in the Macon area, please click here.